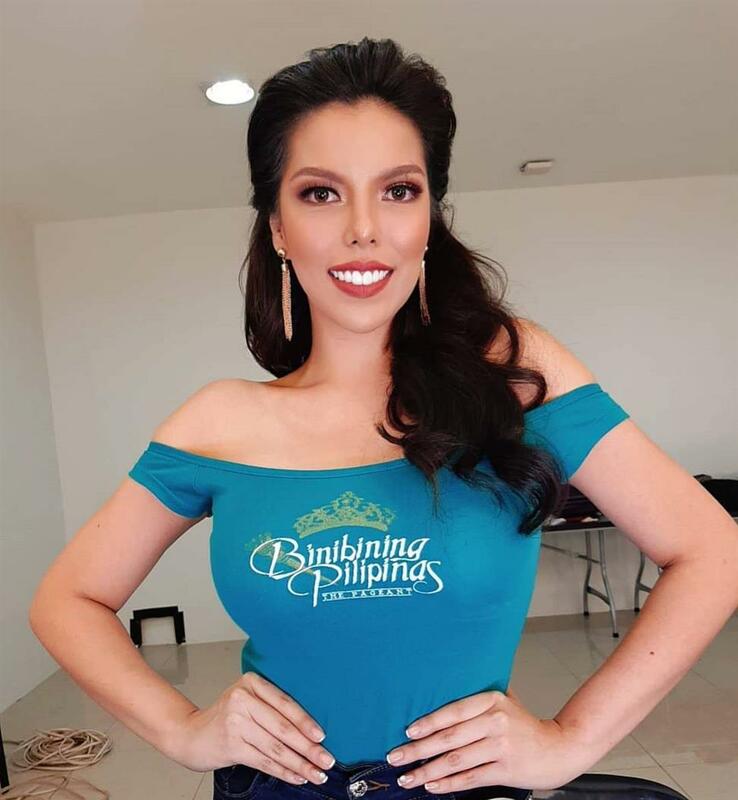 Dia Nicole Mancao Magno successfully became a contestant in the Top 40 of Binibining Pilipinas 2019. This pageant is of great significance as it selects winners who are sent off as the official representative to International beauty pageants like- Miss Universe, Miss International, Miss Supranational, and Miss Intercontinental, and other minor global pageants. This is a brilliant opportunity for Dia to be a part of a pageant which has such great national gravity and prove herself as a Filipina and beauty queen. The 24- year-old made her country immensely proud by being a national player of badminton in the double’s category during the 26th Southeast Asian Games held in Jakarta, Indonesia in the year 2011. She also competed at the biennial South East Asian Games in Jakarta, Indonesia where she finished fourth overall. She is truly a sports champion. The Filipina is a degree holder as she is a graduate of Interdisciplinary Studies with Tracking in Psychology and Communication from the Ateneo de Manila University and is multilingual as she can speak English, Cebuano and Tagalog quite fluently. The beauty is all charged-up to walk a new pathway by taking part in Binibining Pilipinas 2019 and entering into the world of the beauty pageant. This determined beauty is also a young entrepreneur and has put up a Derma Clinic with her mother and other strong empowered. She also takes care of her family’s food business. Apart from sports and handling her businesses, Dia likes to share her knowledge, wisdom and badminton skills with the young people specifically to those belongs to indigenous schools. She is really kind and warm-hearted when it comes to giving back to society. Being a fresher in the pageant world, Dia will bring her own newness and uniqueness to Binibining Pilipinas 2019. She has a sports spirit which makes her competitive and teaches her not to give up easily. She is also a fresh face in the pageant which is going to make her stand out. She made her country proud couple a times before in the sports domain and there is no reason as to why she cannot do that again in the pageant domain as well. Being a sportswoman that she is, Dia has a fit and athletic body. She has gorgeous eyes, sharp jawline and accentuated cheekbones not to forget her endearing bright smile. Given a chance to be a Binibining Pilipinas title holder for 2019, Dia would like to share her knowledge and wisdom that she gained in life and be a motivation to other women to work hard and be the best version of themselves. Angelopedia wishes Dia Nicole Mancao Magno good luck for the upcoming pageant!